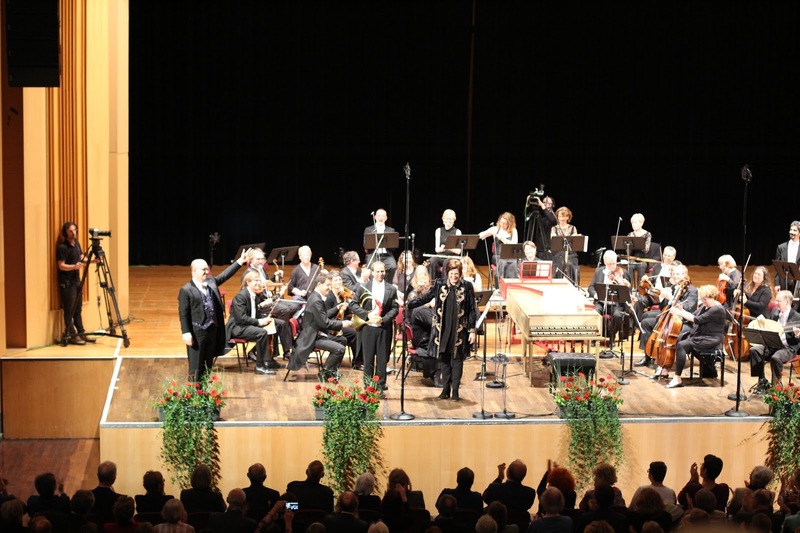 I was involved, for a second year, in the International Händel Festival in Göttingen, Germany. 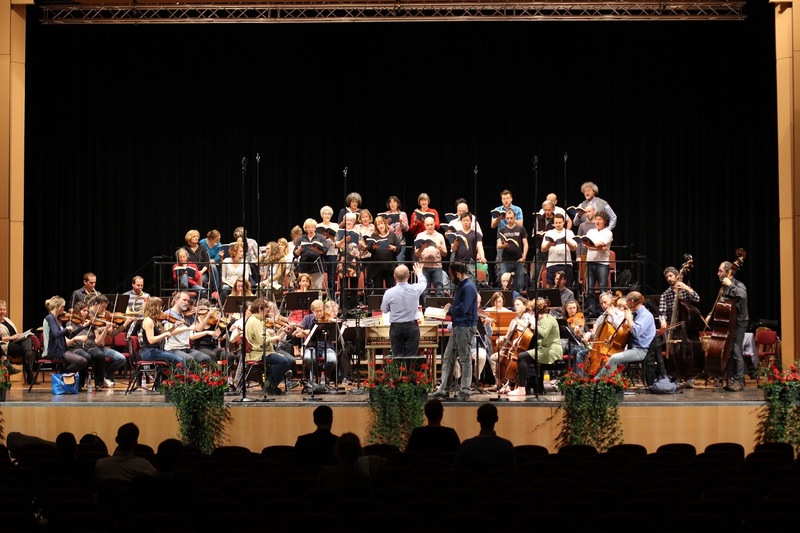 I performed with Festspiele Orchester Göttingen (also known as F.O.G.) in the Opera ‘Agrippina’ (HWV 6) and the Oratorio ‘Theodora’ (HWV 68). 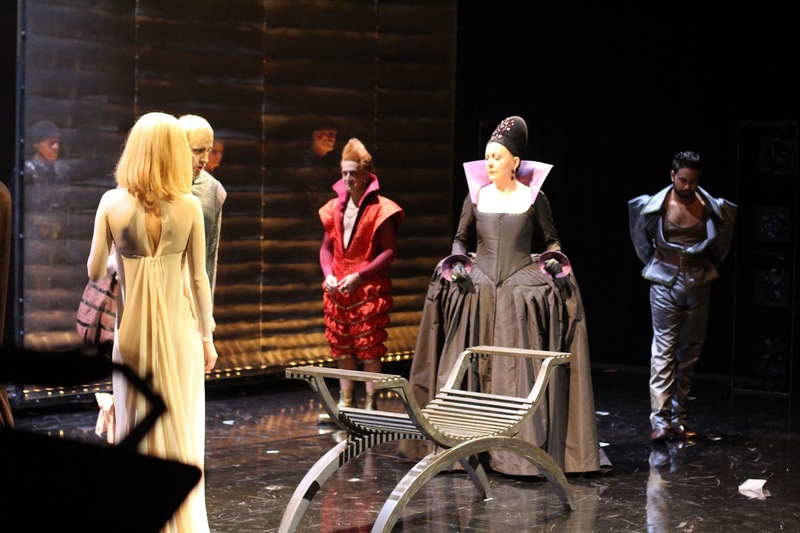 We gave six performances of Händel's 'Agrippina' in the Deutsches Theatre in Göttingen. It is a large-scale, three-act opera with a running time of around 5 hours (including two intervals). The trumpets played a short fanfare in C (offstage) which was half an hour into the first act. This was followed by a short entry in D - which we played from the visible box next to the pit. Then we had our final entry, which was a chorus number - complete with trumpets and timpani. This number started a few minutes into the second act. The production of the Opera attracted a lot of attention from the festival audiences and positive comments from numerous reviewers who had visited specially from around the world. The performance of the Oratorio: ‘Theodora’ on Saturday 23rd of May 2015 involved trumpets in only the second movement of the three-hour work. The concert took place in the Stadthalle in Göttingen and it was full almost to capacity. The NDR Choir joined forces with the orchestra to give a fantastic performance of this oratorio. According to the festival programme, "Handel himself considered his penultimate oratorio [Theodora] (1750) his best, ranking the Chorus of Christians (“He saw the lovely youth”) even above the Hallelujah Chorus in his Messiah”. High praise indeed. The soloists were: Carolyn Sampson, Soprano – Theodora, Rupert Charlesworth Tenor – Septimius, Susan Bickley, Mezzo-soprano – Irene, Lisandro Abadie, Bass-baritone – Valens and Robin Blaze, Countertenor – Didymus. 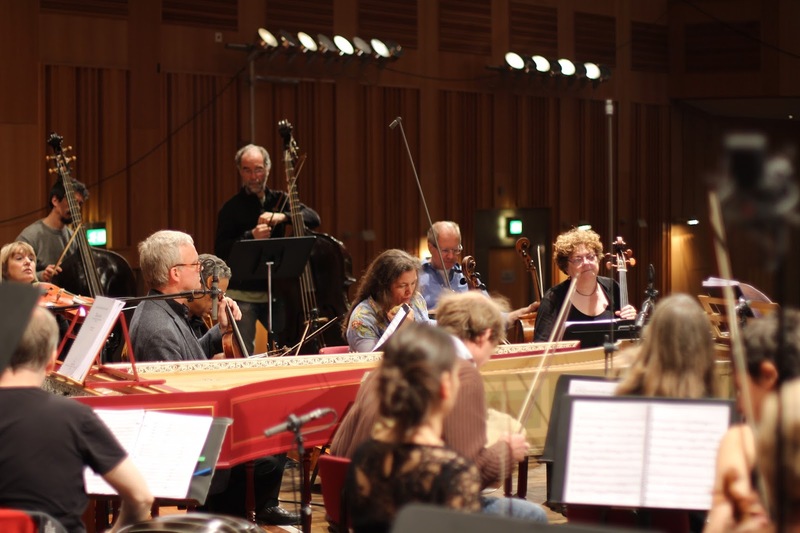 The performance was recorded for NDR-Kultur and subsequent CD production. 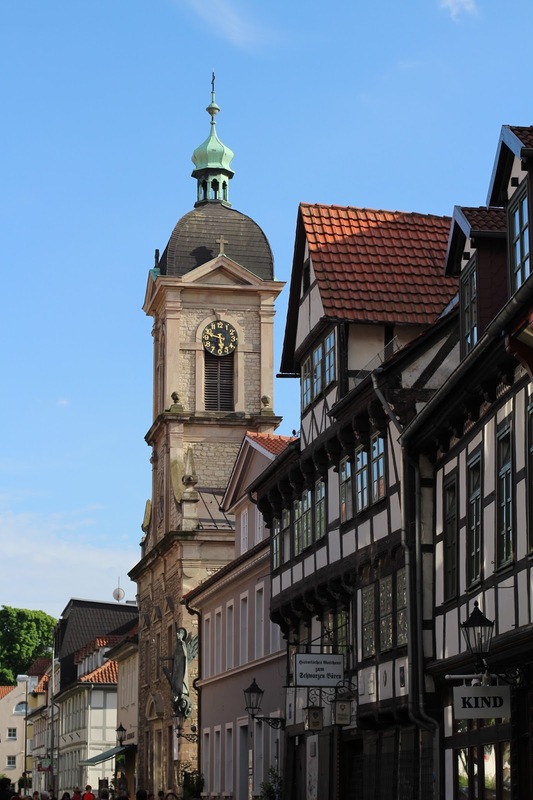 Göttingen is a beautiful city. I always enjoy being there and adjusting to the festival lifestyle. The trumpets' relatively short involvement in the Opera meant that our schedule was not as intensive as the schedule of the rest of the orchestra was. I filled my time with walking, reading, engraving practice and taking photographs, as well as the usual cooking and socialising in the communal kitchen. The hotel has a beautiful garden and the orchestra feels really at home there. It is also lovely to meet the musicians from the Göttingen Symphony Orchestra in and around the town. There are lots of musicians in Göttingen during the festival! A few different and familiar faces tend to turn up at the hotel! Laurence Cummings directed the F.O.G. with great spirit and musicality. The festival was a great success too - attracting 19,500 visitors in 12 days, according to the festival director Tobias Wolff. One of the highlights of the programme was the F.O.G. Gala Concert (based on the topic of Heroines) with soloist Sarah Connolly. The particular highlight of that concert for me was the rendtion of the horn obbligato "Va tacito" from Händel's 'Giulio Cesare' (HWV 17), with great natural horn playing from Erwin Wieringa and singing from Sarah Connolly. It was a joy to be invited back again to join the F.O.G. this year. Thank you to everyone involved in this fantastic festival. It was also great to receive my copy of the CDs recorded at last year’s festival - which included the performance of ‘Joshua’ (HWV 64).